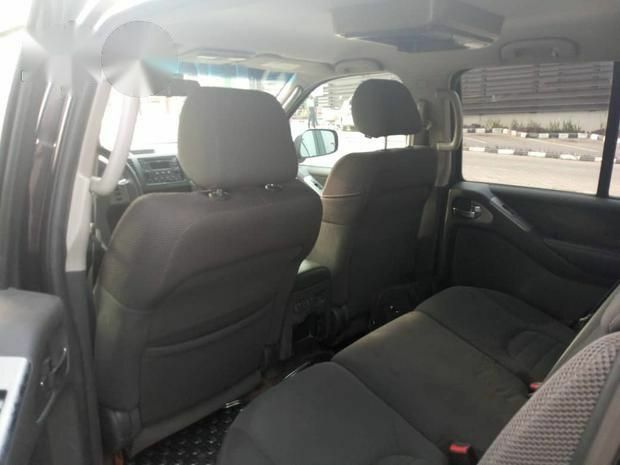 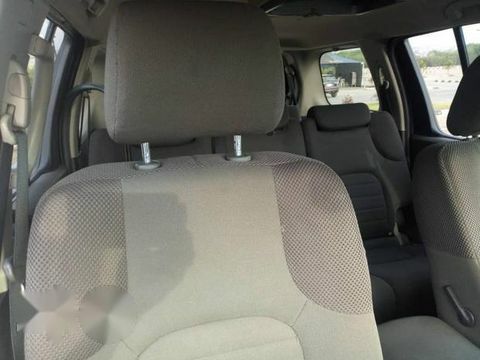 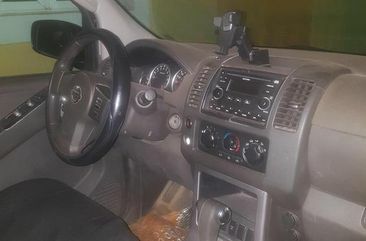 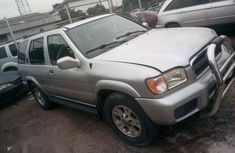 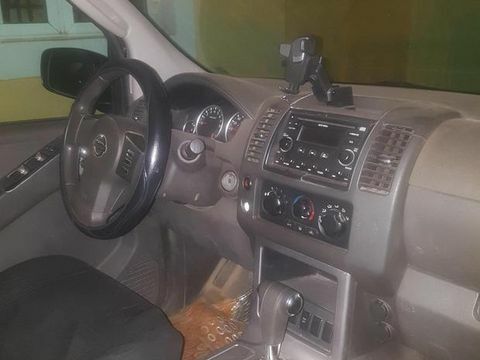 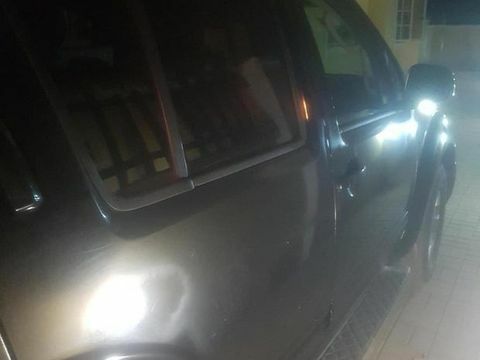 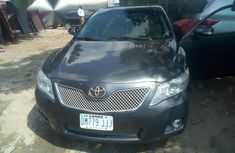 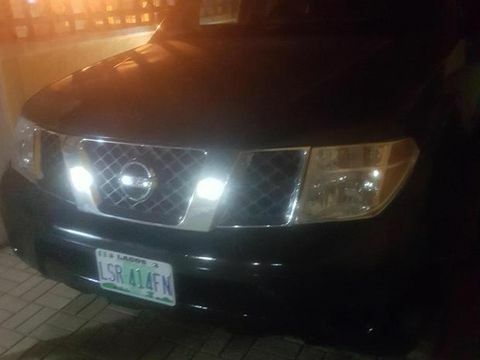 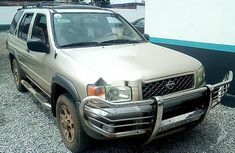 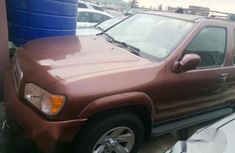 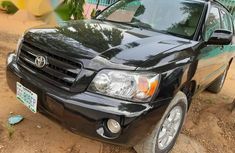 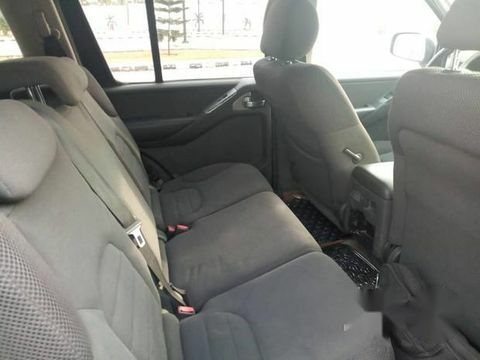 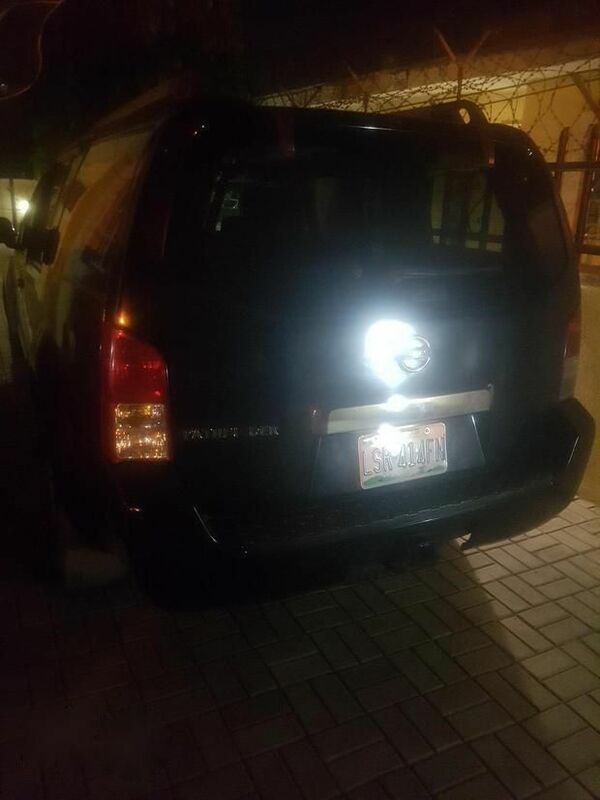 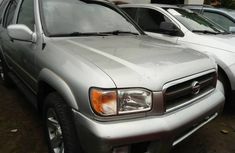 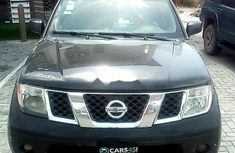 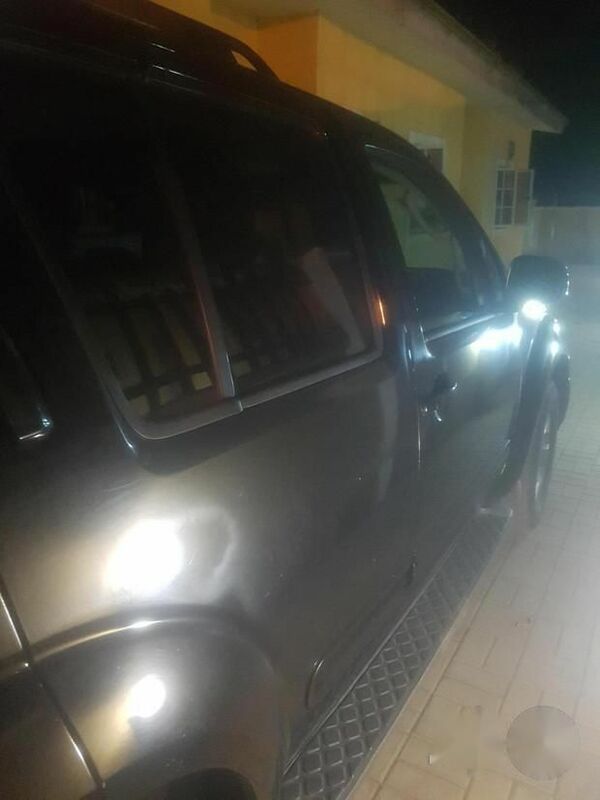 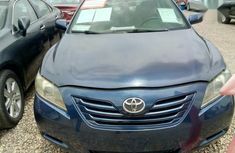 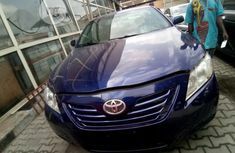 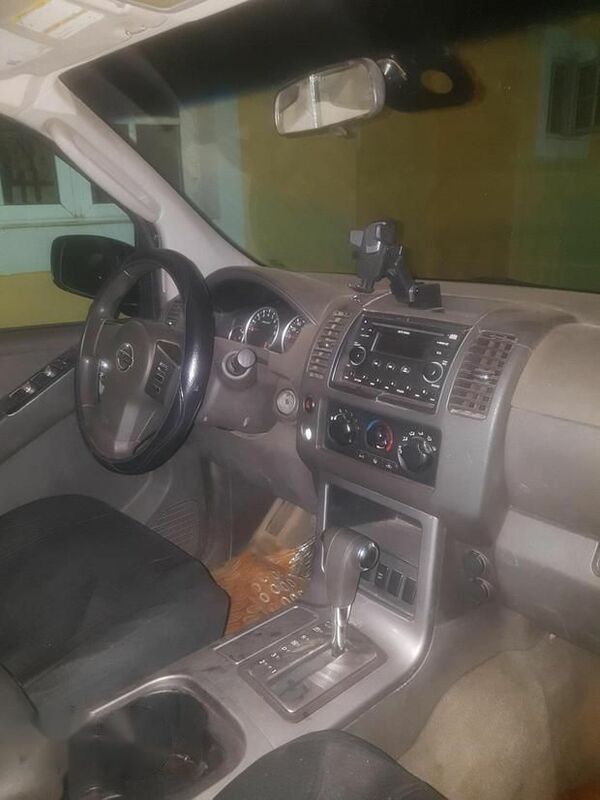 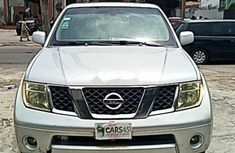 Neatly used Nissan Pathfinder for sale. 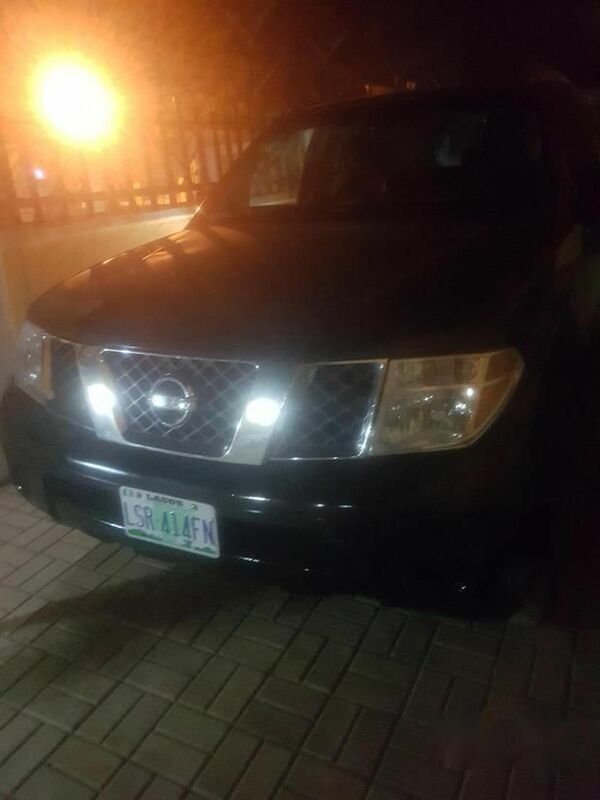 Black in colour, cd player & fm. 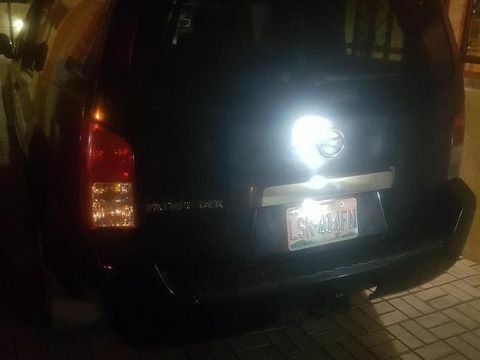 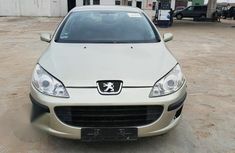 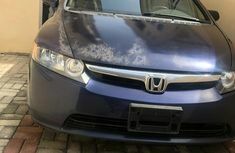 cos its got 11months license validity.